What a way to honor the queen! 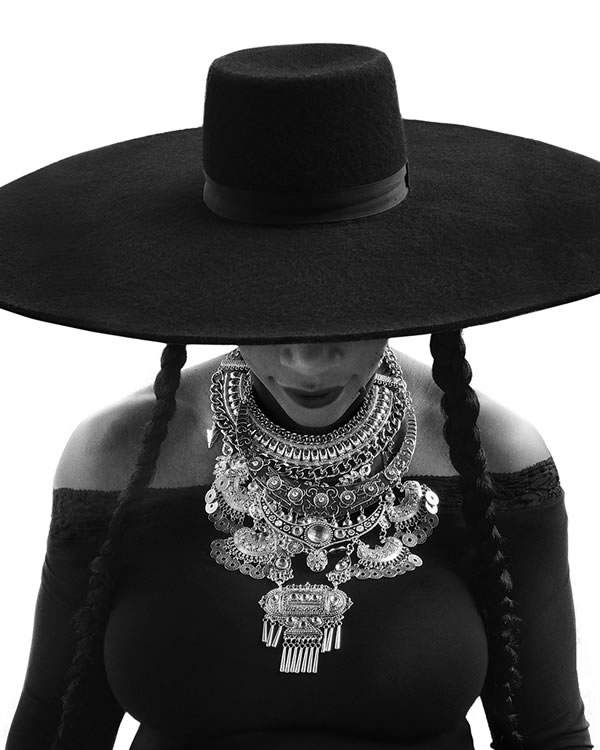 Beyonce‘s famous friends celebrated her 36th birthday on Monday, September 4, by recreating one of the superstar’s iconic looks from her “Formation” music video. 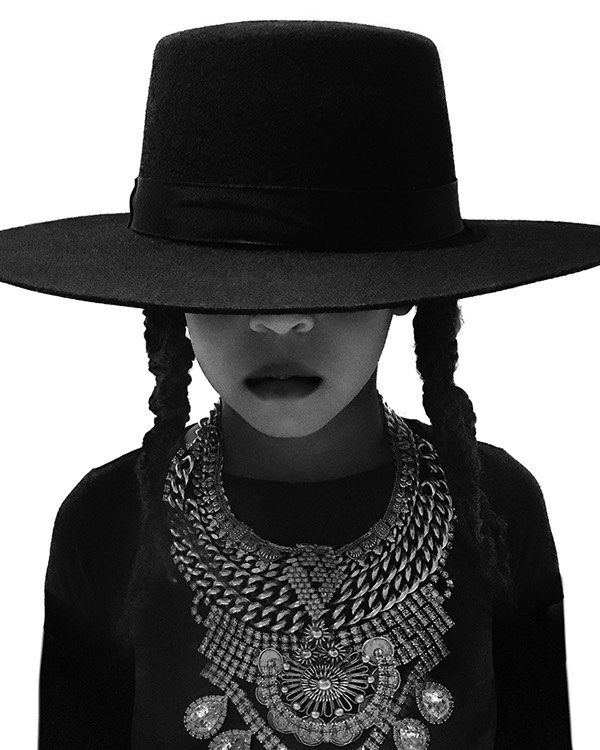 “Happy birthday Beyonce / From your family and friends,” read the message on her website. 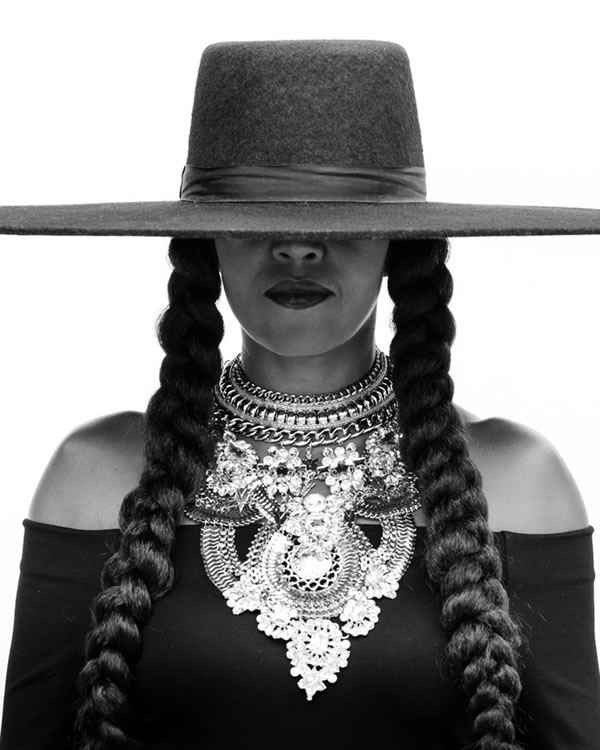 What followed was nearly 20 images of women dressed in Queen Bey’s fierce outfit of an off-the-shoulder black top, extra wide-brimmed black hat covering the face, and elaborate silver chokers. Completing the look, of course, were two long black braids. Among the famous female faces who posed to pay tribute to the 20-time Grammy winner were her daughter Blue Ivy, Michelle Obama, Kelly Rowland, Serena Williams (who just welcomed her first child on Friday, September 1!) and Michelle Williams. Her own mother, Tina Knowles Lawson, and mother-in-law, Gloria Carter, also got in on the celebration. Besides wishing the songstress a happy birthday, the message on her website also urged everyone to support Houston relief efforts. 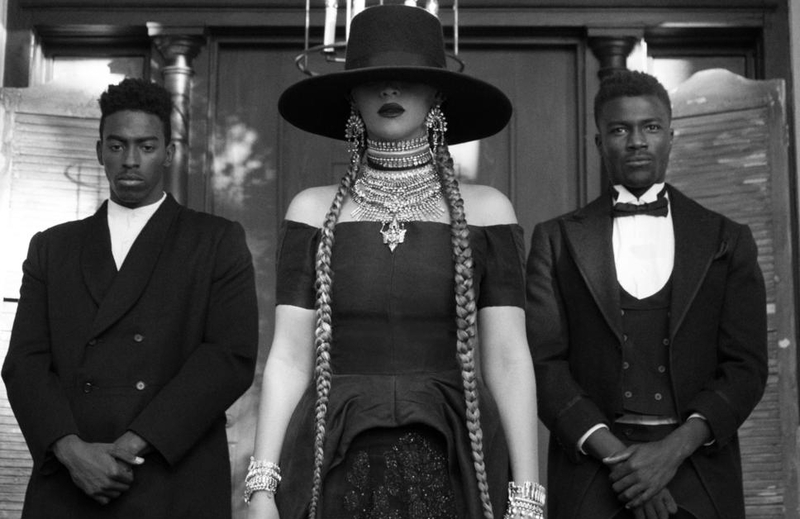 Hurricane Harvey battered Beyonce’s hometown and surrounding areas when it made landfall on August 25. According to The New York Times, the storm has claimed the lives of at least 50 people in eight counties, and has caused billions of dollars in damages. 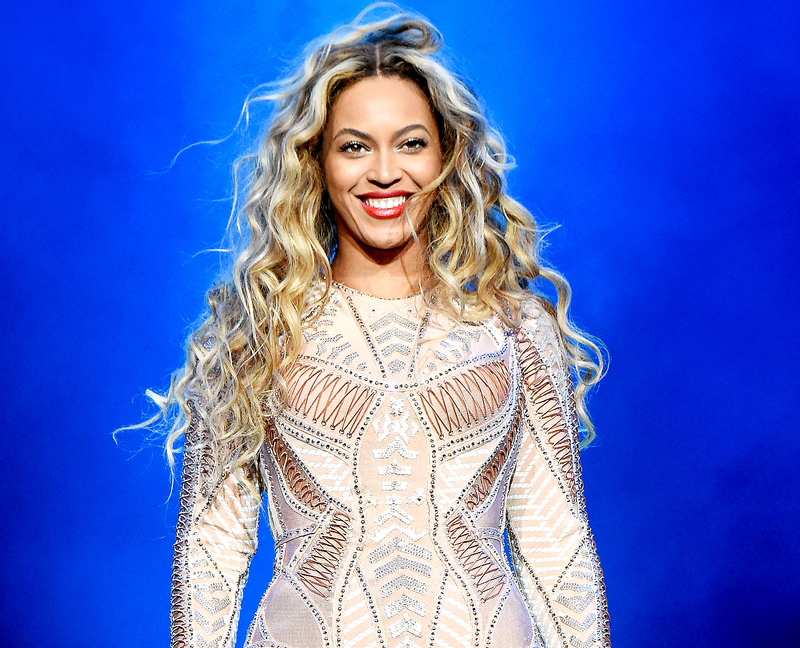 The star launched BeyGOOD Houston to team up with her pastor Rudy Rasmus’ non-profit Bread of Life, Greater Houston Community Foundation and Texas Southern University to help with relief efforts. Prior to the birthday message from friends and loved ones appearing on Beyonce’s website, her husband, Jay-Z, led the crowd at the Made in America Festival in Philadelphia on Sunday, September 3, in singing “Happy Birthday” to his wife nine years.